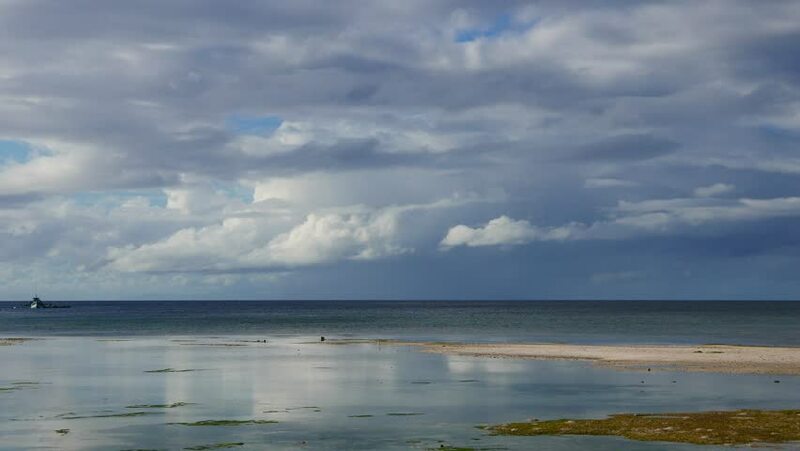 4k00:12A soothing clip from blue Siquijor shores. Silhouette of Apo Island can be seen on the horizon. Presented in real time and originally shot in 4K (Ultra HD) resolution. hd00:10footage of boat on sea over cloudy sky.